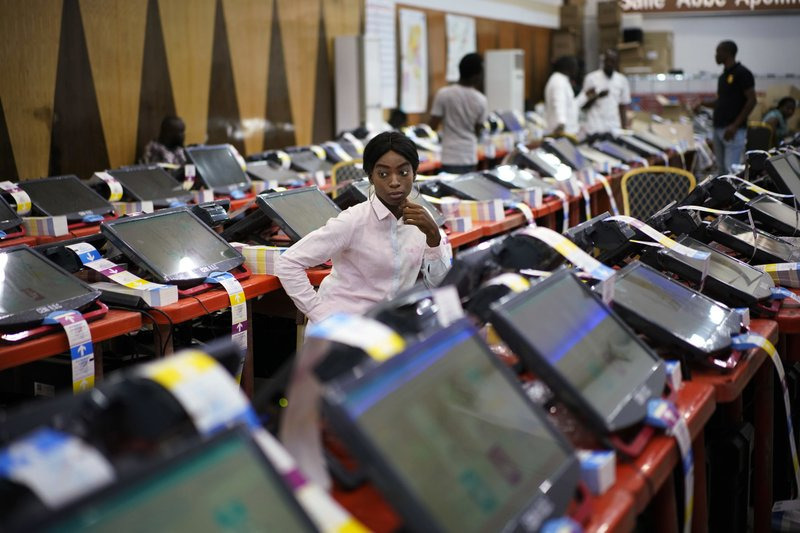 CENI agents monitor the printing of ballots at the electoral commission’s headquarters in Kinshasa, Congo. KINSHASHA – Democratic Republic of Congo on Thursday said it would expel European Union Ambassador Bart Ouvry in response to the recent renewal of EU sanctions against Congolese officials including the ruling coalition’s candidate in a presidential election. The decision, announced by the Foreign Ministry after a meeting with foreign ambassadors in Kinshasa, comes two years after sanctions were first imposed, and just three days before the long-anticipated election is due to take place. he Electoral commission in the Democratic Republic of Congo (DRC) has announced that three towns in the country will not be involved in the elections until March 2019 due to an ongoing Ebola epidemic in these towns.